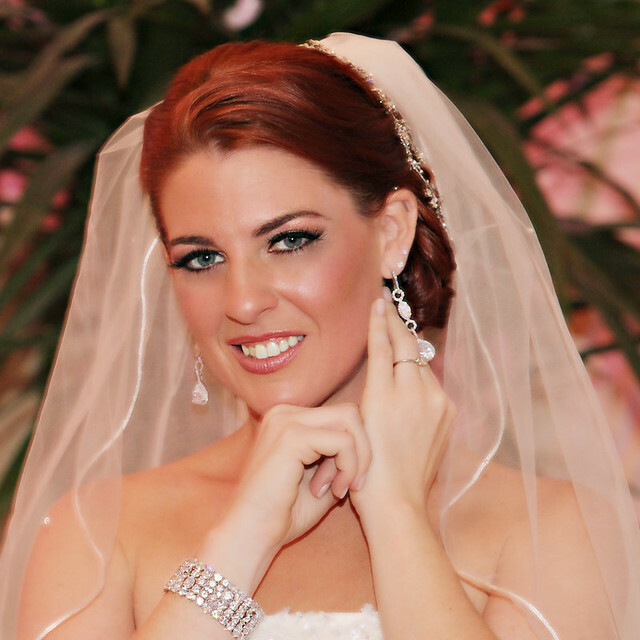 You looked absolutely stunning, Shannon. 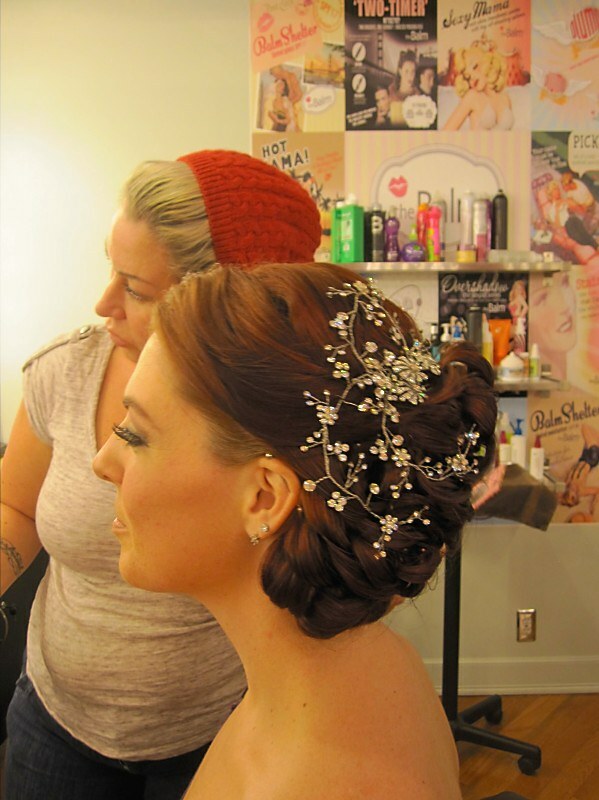 It was a pleasure helping you choose your headpiece, bracelet, and earrings. We’re thrilled you loved them so much! Best wishes! 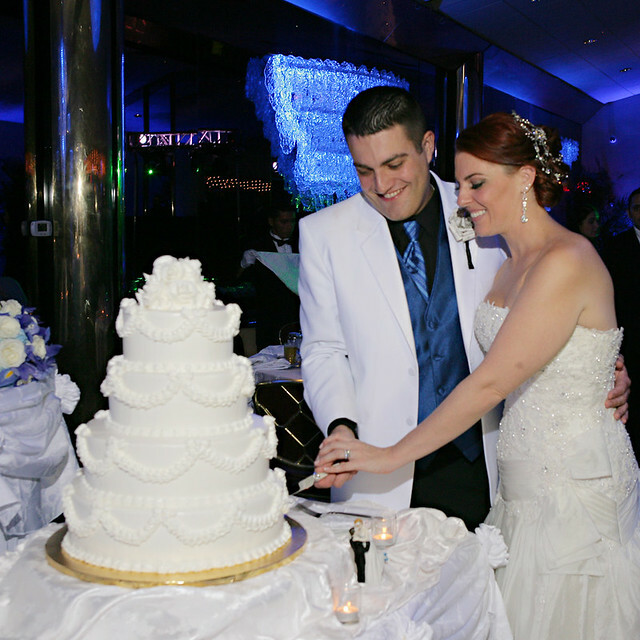 This entry was posted on Thursday, September 19th, 2013 at 1:36 pm	and is filed under Notes from Our Brides. You can follow any responses to this entry through the RSS 2.0 feed. You can skip to the end and leave a response. Pinging is currently not allowed.